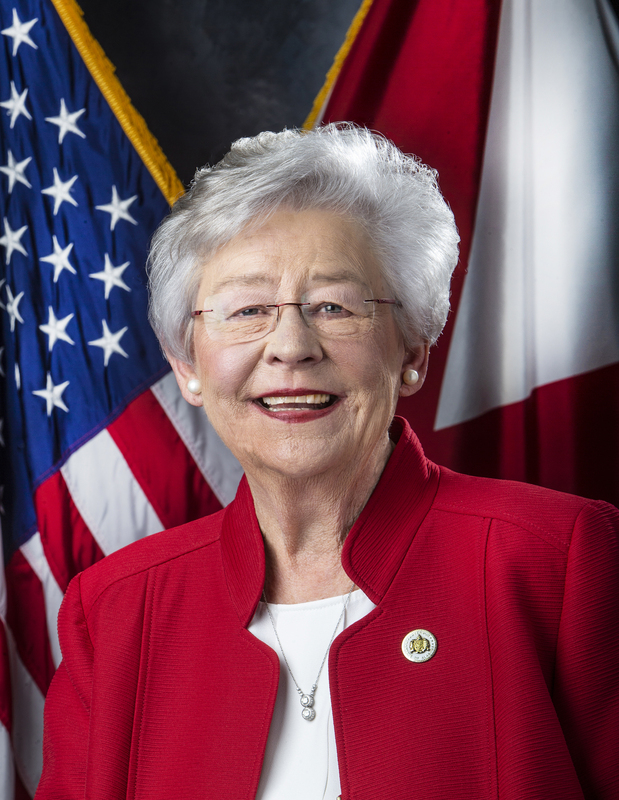 DECATUR – Governor Kay Ivey announced Friday that GE Appliances plans to invest $115 million in an expansion of its manufacturing facility in Decatur that will add 255 full-time jobs, bringing the plant’s total employment to nearly 1,300. The investment will help GE Appliances increase production to meet increasing demand for its top-mounted freezer refrigerators and represents the company’s latest step toward fulfilling a strategic goal of becoming the leading major appliance business in the U.S. The investment will add approximately 40,000 square feet to the plant, along with new cutting-edge manufacturing equipment that further advances GE Appliances’ plan to transition to a fully interconnected digital factory. This advanced equipment will also provide the Decatur operation with rapid flexibility, enabling it to offer future product innovations while building on a legacy of quality leadership. Overall, the investment will boost production capacity by 25 percent and make the Decatur plant a “refrigerator super site” for GE Appliances. GE Appliances’ Decatur plant is already the largest industrial employer in Morgan County. 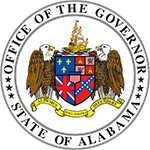 The company conducts approximately $95 million in business with suppliers across Alabama, and the construction of the expanded Decatur facility and increased production is expected to expand this business. Following the investment, the five-year economic impact of the Decatur operation is expected to increase to $2.2 billion, according to GE Appliances. “Today’s expansion announcement is a reflection of the company’s commitment to our Decatur community and a testament to the accomplishments of the GEA-Decatur team,” Decatur Plant Manager Renee Story said. “This investment means we will not only be able to welcome more than 250 new associates and enhance our skill level, but also expand our relationships with local suppliers. 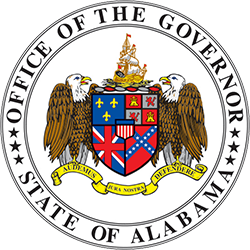 The Decatur operation is the highest-volume GE Appliances refrigerator plant, producing GE and Hotpoint products that rank high in quality and dependability. As a result of this investment, the plant has opportunities for continued growth in the Decatur community for years to come. The expansion of the Decatur plant comes as GE Appliances recently marked the second anniversary of becoming part of Haier, the world’s largest appliance brand. Since joining Haier in June 2016, GE Appliances has made a series of other major investments at its U.S facilities.